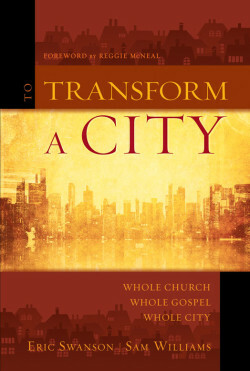 One of the big points that is made in the book “To Transform Your City” by Eric Swanson and Sam Williams, is that unity in the Church must be unto a purpose. Unity for unity’s sake will eventually get stale and breakdown. I have seen this many times over the last 20 years in cities and towns across Canada. We have been given a “co-mission”. It is as we cooperate on this mission of sharing the Lord and his love with a lost world, that we are guaranteed the backing of all the authority and power of heaven. Unity, then, is a means and not an end. 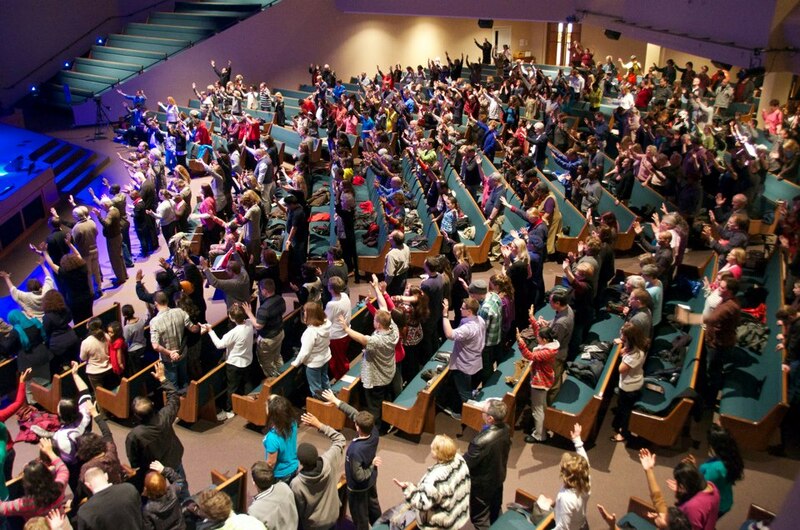 This helps us understand why most ecumenical movements fail. If unity is our primary goal, we will never arrive at our destination. Phill Bultler, in a paper titled, “Fifteen Key Principles of Success in Kingdom Collaboration” writes, “Successful networks/partnerships develop in order to accomplish a specific vision or task. Cooperation for cooperation’s sake is a sure recipe for failure. Warm ‘fellowship’ is not enough. This means lasting cooperation focuses primarily on what (objectives) rather than ‘how’ (structure). Form always follows function. – not the other way around”. God’s intention, as evidenced in the John 17 prayer of Jesus, is that we would be unified through a shared mission – helping people understand, through words and deeds, that Jesus is sent from God and that God loves every person on earth as much as He loves his own Son. I like the way that the 3rd Lausanne Council has described “mission” in the newly released Cape Town Commitment.